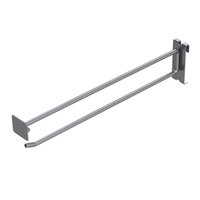 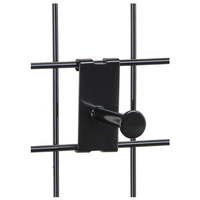 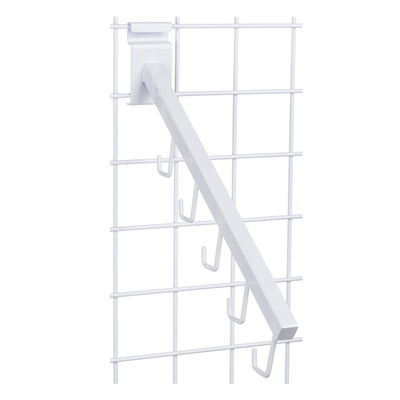 This 5-hook waterfall arm is made from sturdy metal Designed for in-store, point of purchase or trade show use, the 16" long gridwall faceout features five J-hooks with 3" on-center spacing. 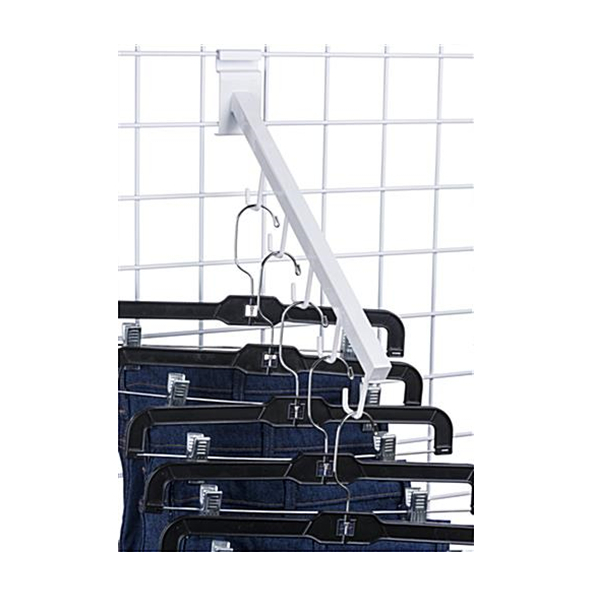 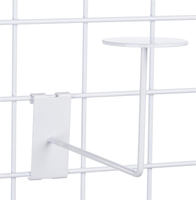 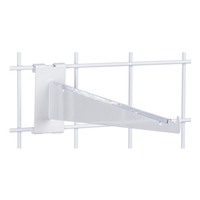 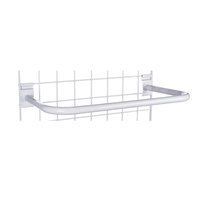 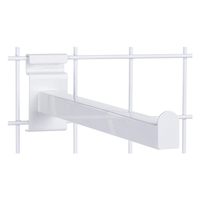 Each white finish waterfall arm is a space-saving alternative to traditional hangers. 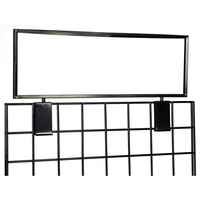 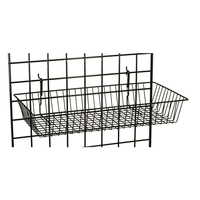 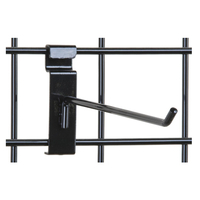 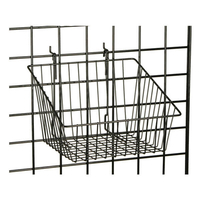 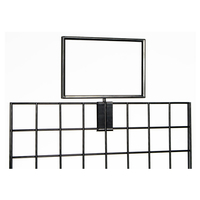 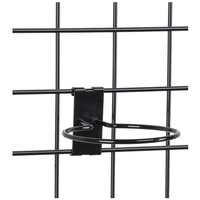 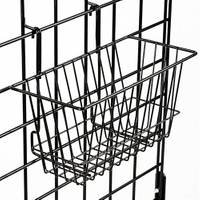 The sturdy metal square tube construction will easily support handbangs, clothing or other merchandise. 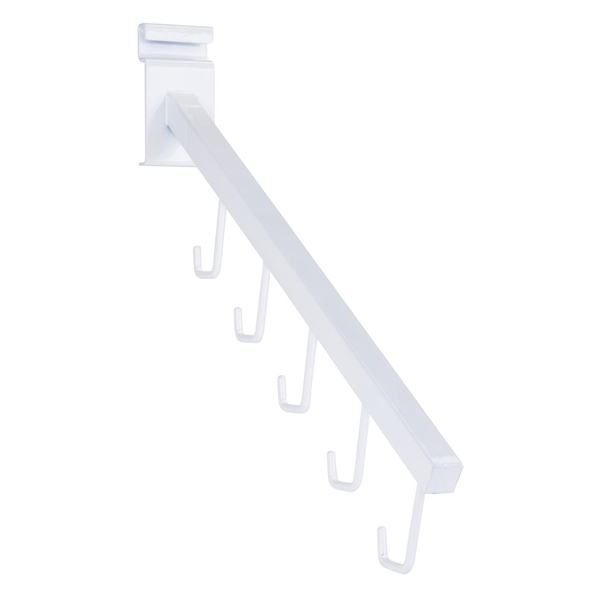 This waterfall arm with five J-hooks attaches easily to standard wire grid fixtures in retail, commercial or trade show environments. 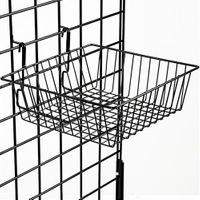 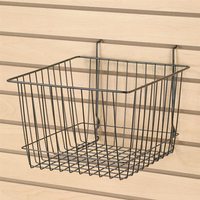 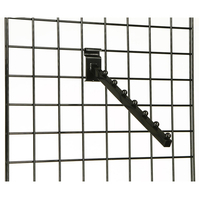 The versatile gridwall faceout offers high visibility for point of purchase or in store displays.